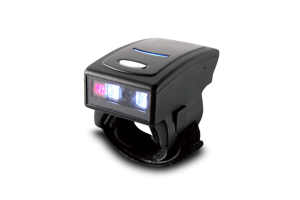 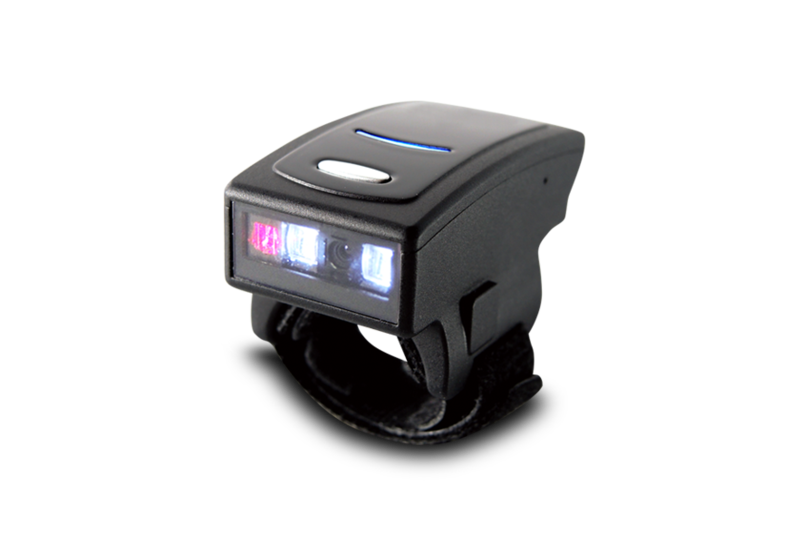 MT-500L Ring Type 1D Scanner offers a unique and convenient way to support Retail/Warehouse daily operation. 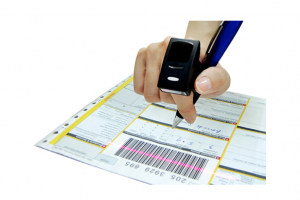 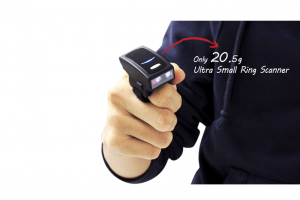 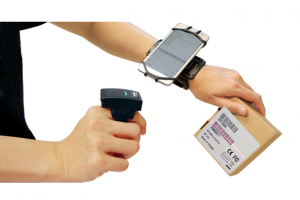 Its Hands-free, wearable and finger type design, also help the users with limited restriction and burden-free. 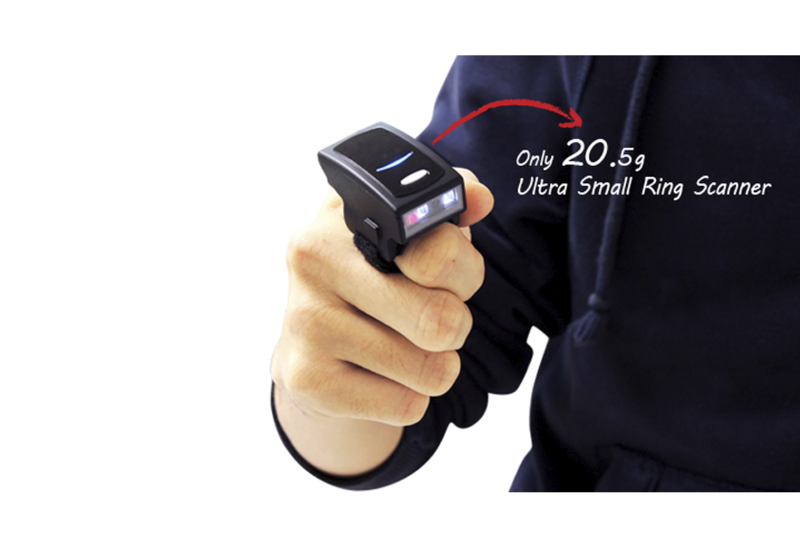 With IP42 certified and 1.5 meter drop durability, it is also handful for any diversified environment: both frond-end and back-end operation.